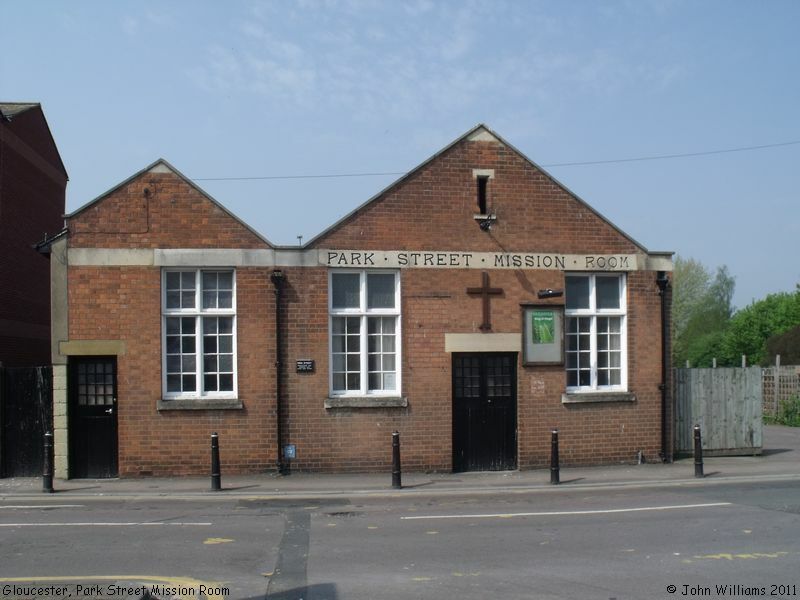 The Emmanuel Christian Church are part of a world wide group of churches, and meet at the Mission, Park Street - described on the church's website as the "United Kingdom (Gloucester) Campus". Emmanuel Christian Church, Gloucester shown on a Google Map. Information last updated on 26 Aug 2011 at 14:19. Please also remember that whilst the above account may suggest that Emmanuel Christian Church remains open and accessible, this may not remain so. This Report was created 31 Mar 2019 - 17:11:26 BST from information held in the Gloucestershire section of the Places of Worship Database. This was last updated on 7 Feb 2019 at 07:45.